Another job for the DiMAGE. 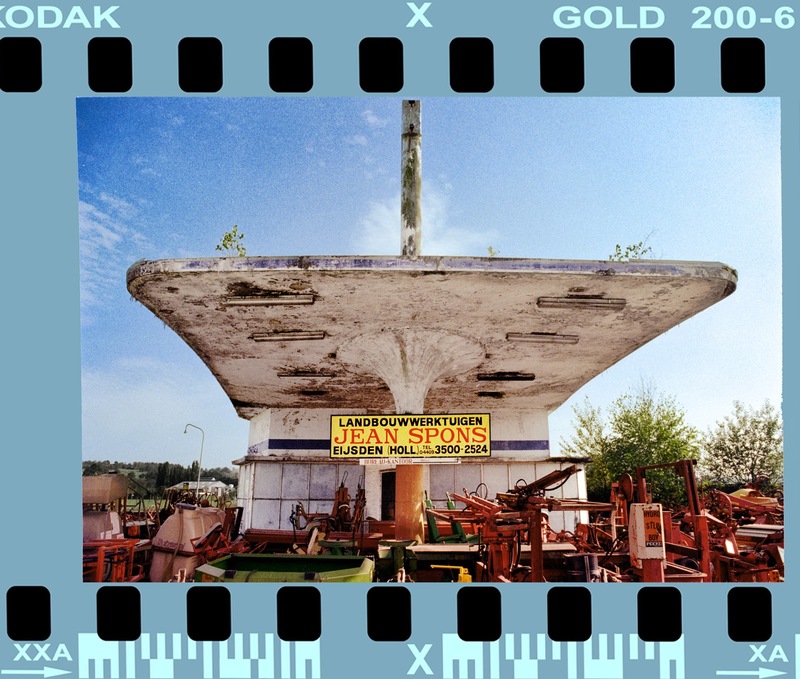 A 1997 Kodak 200 Gold image from a petrol station that's probably demolished by now... It was on Withuis in Eijsden the Netherlands.